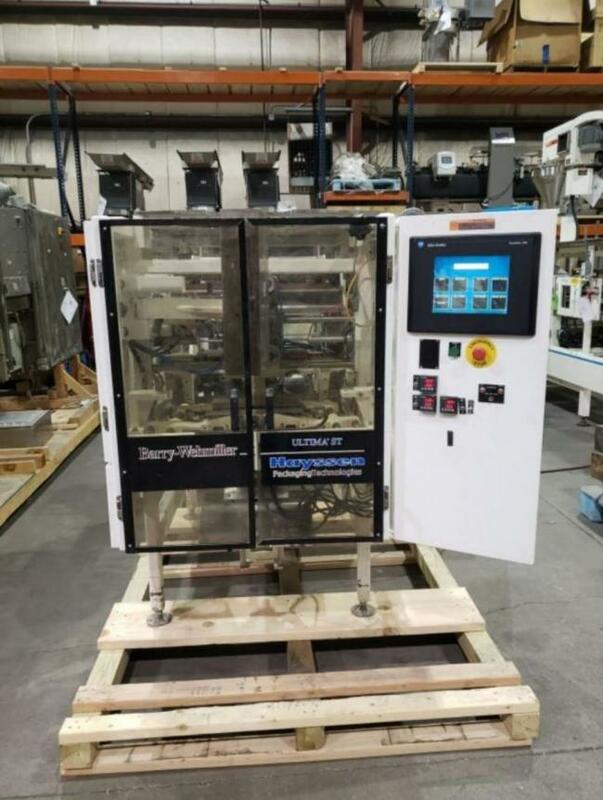 Get this used Hayssen bagger packaging machinery for sale at High Performance Packaging in addition to plenty of other used form fill seal packaging equipment! Buying used Hayssen machinery baggers packaging machinery is the best way to greatly reduce start up costs. Buying used Hayssen packaging bagger machinery is also a great way to update your equipment and to achieve faster speeds. 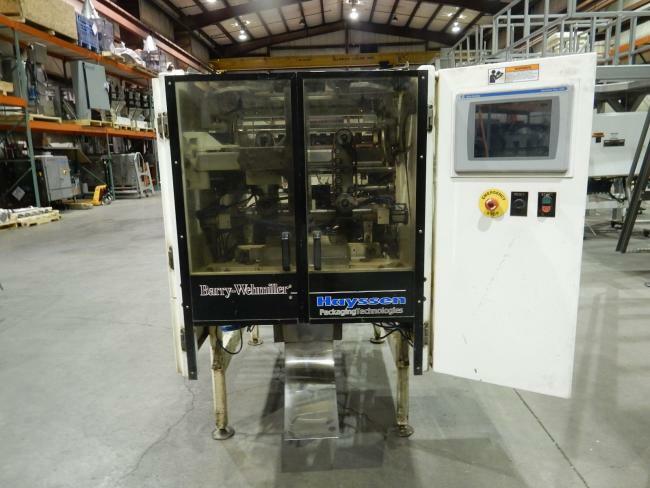 Our used Hayssen Ultima packaging machinery is refurbished and ready to run. We are your used form fill seal machine experts, with plenty of other products for sale in our inventory! See our complete selection of equipment below and learn more about them. You can also contact us to request additional information about any products or services that we offer. Used Hayssen 12-19HR Ultima ST VFFS for Sale!!! 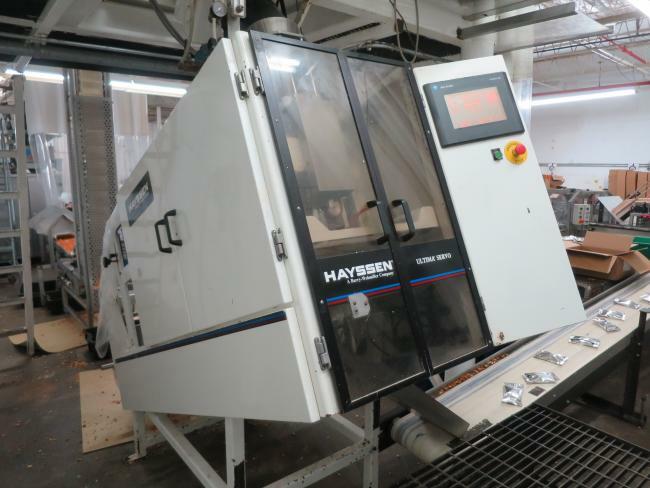 Used Hayssen 8-12HR with tilted frame for brittle or easy break products for sale!!! Used Hayssen 12-16-R bagger with zipper attachment for sale!!! 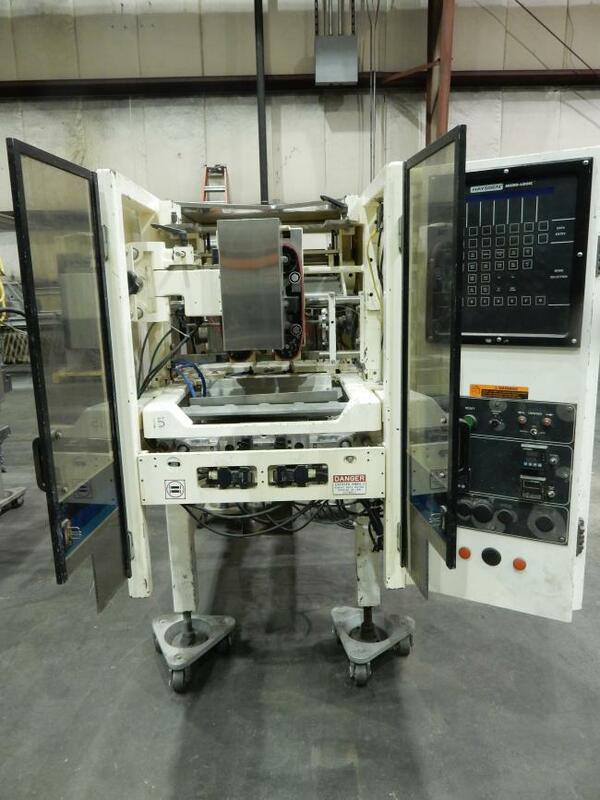 Used 2012 Hayssen Ultima 12-16 HR VFFS packaging machine for sale!!! 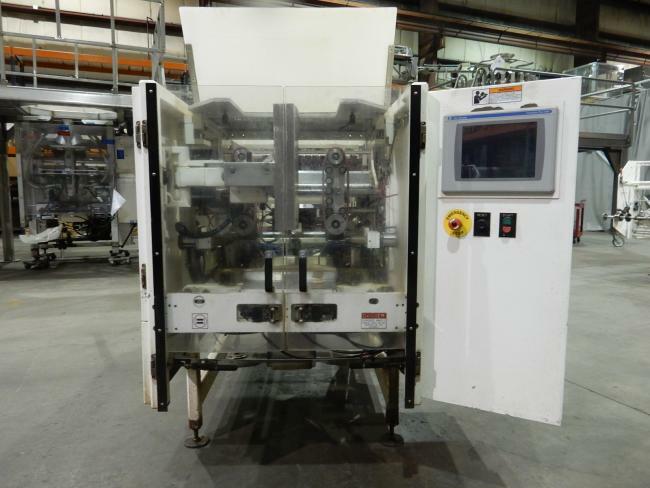 Used Hayssen Sandiacre Ultima 12-16 HR VFFS packaging machine for sale !!! This Hayssen machine was rebuilt by Hayssen in 2006. 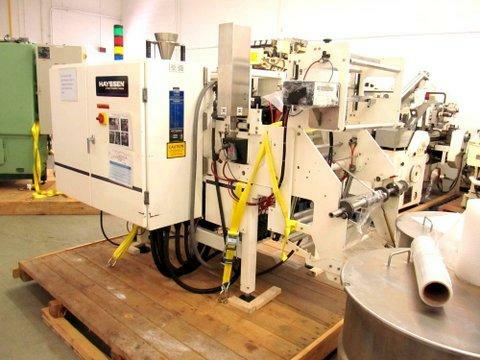 Used Hayssen Sandiacre Ultims 12-16 HR packaging machine for sale!!! Used Hayssen Sandiacre Ultima 12-16 HR packaging machine for sale!!! 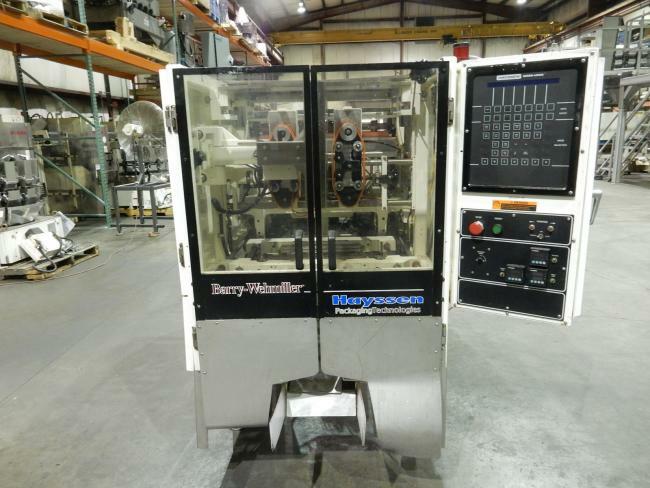 This Hayssen 12-16 HR machine is in pristine condition. 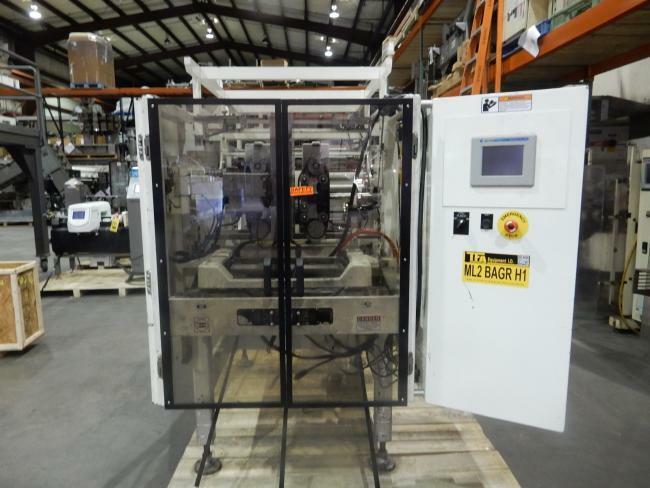 Used Hayssen CMD Ultima 12-16HP packaging machine for sale!!! 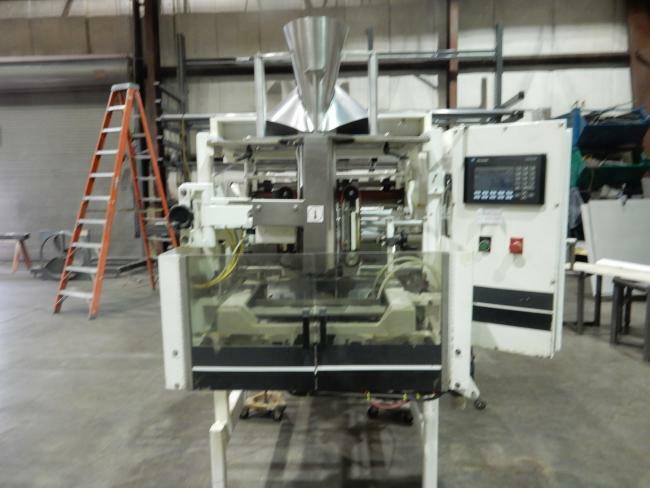 Used Hayssen 8-12HR packaging machine for sale!!! 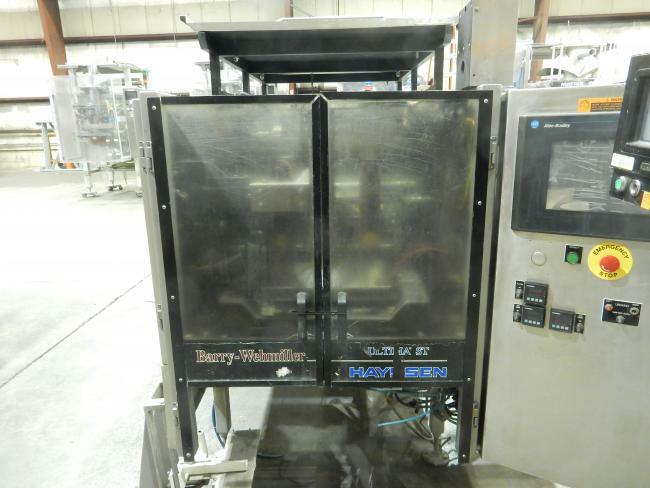 Used Hayssen 12-16HP stainless wash down VFFS bagger for sale!! !